Just a few months after starting her job, GAM Investments’ head of compliance has made plans to leave. 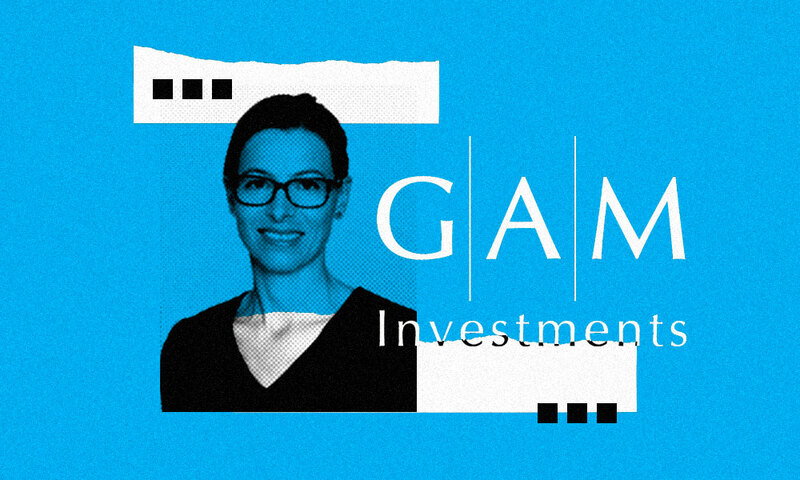 GAM announced Friday that Natalie Baylis, who joined the Swiss asset management firm in June, will leave at the end of October, citing “personal reasons” as her cause for stepping down. Since late July, GAM has been juggling the aftermath of suspending of the head of its unconstrained bond unit. 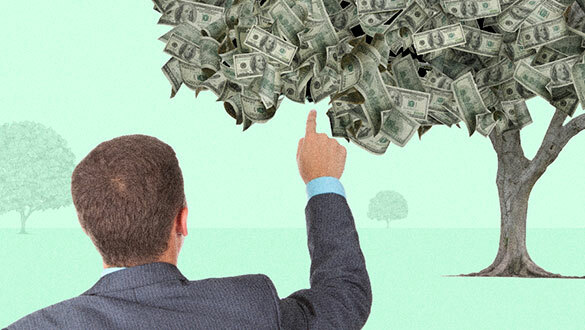 Tim Haywood was suspended at the end of July for potentially failing to conduct sufficient due diligence on certain investments, in addition to other policy breaches, according to statements from the firm at the time. As a result of the suspension, GAM received a high level of redemption requests for its unconstrained/absolute return bond fund products. After roughly a week of consideration, GAM’s bond fund boards recommended winding down the nine products, which managed roughly CHF 7.3 billion ($7.34 billion) of July 31. 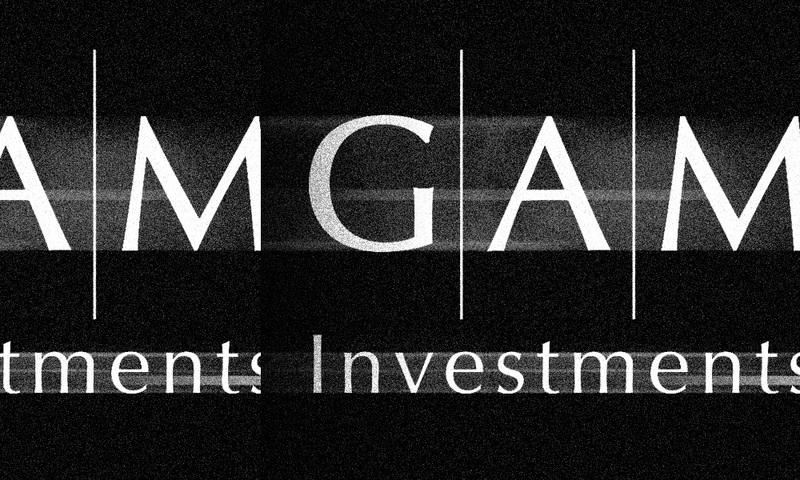 Baylis joined GAM from the UK’s Financial Conduct Authority (FCA), where she worked for five years as its chief counsel for markets, wholesale, funds, and prudential regulation, according to GAM’s website. “We will be sad to see Natalie go and we all wish her the best for the future,” said Alexander Friedman, group chief executive officer at GAM in the firm’s announcement. Baylis will remain in her role until the end of October, according to the announcement. Additionally, David Kemp — previously general counsel of asset and wealth management at Schroders — will join GAM on October 1 to work as the interim compliance chief. GAM did not respond to an email seeking more details on its search for a full-time head of compliance. “I am pleased that we have been able to ensure a smooth transition at this important time, with David joining to lead our global compliance function as we continue to enhance our control and support capabilities,” Friedman said in the statement. This isn’t the only news to come from GAM this week. 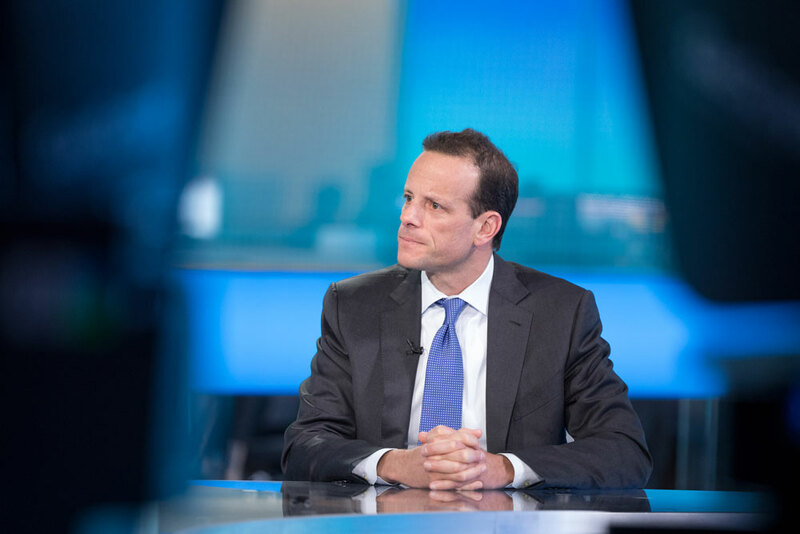 On September 25, the firm published an announcement confirming “media speculation” that the investigation into Haywood's behavior came as the result of concerns raised by an internal whistleblower. In November 2017, an internal investigation into Haywood, “supported by independent external counsel” was launched, according to that announcement. In March, that whistleblower expanded on their initial concerns and contacted the FCA about it, the announcement said. In addition to Baylis stepping down and GAM hiring Kemp, the firm announced other staffing changes Friday. Matthew Beesley, who began working there in 2017, was appointed group head of investments, a new role.